From the time I was in junior high, I had a “side hustle,” though that term hadn’t been invented yet. First it was a paper route. Then a job at a shoe store. Then I turned my love for architecture into a drafting business. My high school actually paid me to skip study hall to go draw floor plans of the various buildings in our district. In college, I picked up radio…and then voiceover and production gigs…and, most recently, public address jobs at sporting events. It’s actually a pretty sweet deal to get paid for your hobbies. Which certainly can’t be said for golf or fishing. Dan Franks can relate. From building websites to podcast creation, Dan has frequently supplemented his job as a CPA with something technology-related. And then in 2014, Dan Franks turned his “side hustle” into Podcast Movement…the biggest, baddest podcasting conference in the world. He’s such a show off. Dan Franks is the co-founder of Podcast Movement, a conference for podcasters, by podcasters which expects 2,000 attendees at PM17 in Anaheim this year. Dan is also the business manager at Midroll, which helps great advertisers meet great podcasts. 1:27 – What do Dan’s days at Midroll and Podcast Movement consist of? 3:01 – Dan’s worst interview ever was so bad, that it never even occurred! 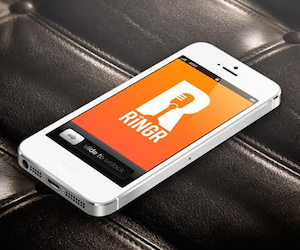 8:31 – To record crystal-clear, long-distance interviews…check out RINGR for free. 9:34 – How do you optimize your workflow without coming across as a robot or impersonal? 12:07 – Learn how building websites in middle school turned Dan into the person he is today. 13:12 – The differences between a creator and a consumer. 14:55 – Connect with Dan online by going to his website. 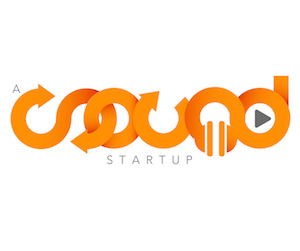 And don’t forget to signup for Podcast Movement!